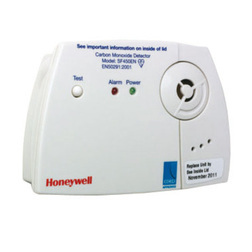 A self-contained battery powered carbon monoxide detector. Protect your family whilst afloat with this battery powered, easy to use, reliable self-contained carbon monoxide alarm. 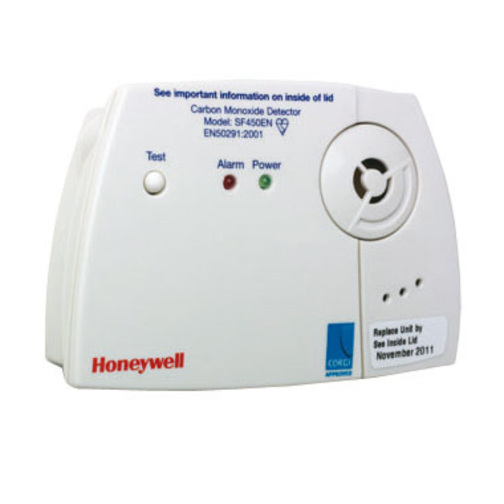 The carbon monoxide detector features a continuous self test feature so that you know it is working, it is fully self contained, comes complete with batteries and requires no maintenance.